We consider the establishment and maintenance of a 'combined quality management system' based on quality management standards to be an instrument in achieving corporate objectives. Company management employs reliable and loyal workers in accordance with the criteria the company has set for itself, shall set methods and provide the means to ensure that requirements, laws, regulations, standards and the instructions of the guiding factor are met, and through which the company shall achieve its objectives of quality regarding occupational safety and health, security, environment quality, data protection, energy management, business continuity and quality assurance management of the company in an efficient manner. Company management is committed to ensuring availability of data in order to achieve the goals and objectives determined, while performing periodic monitoring and corrective and preventive actions. Company management shall develop a dedicated, permanent, dynamic, open and liberal work force, capable of initiating ideas and which will maintain good and loyal working relations with the company. Company management is obliged to optimize and improve company activity in order to maintain its profitability and the welfare of its employees, and to provide its customers with services at a high level, without prejudice, while meeting their expectations. 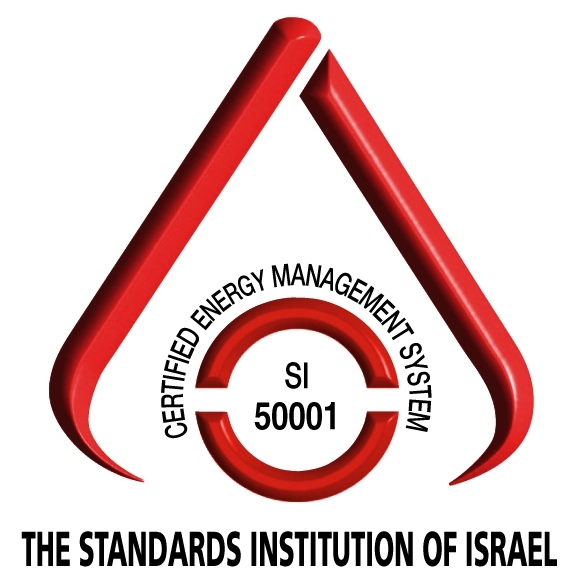 Company management keeps a high level of security at all company plants, pipelines and headquarters, protects data and knowledge of the company and the State of Israel in the company's possession from disclosure to unauthorized entities within and without the company. Company management has prepared a strategic program for creating emergency awareness and preparedness and has allocated the required means and resources to carry out the program correctly. Company management shall include energy considerations in the monthly flow program and execution of projects, as well as allowing for energy-saving parameters in acquisition specifications, where applicable. We believe in the general improvement and continuous development of company systems, and of employees specifically. We believe that involving employees in building and operating the system is a vital condition for its success. 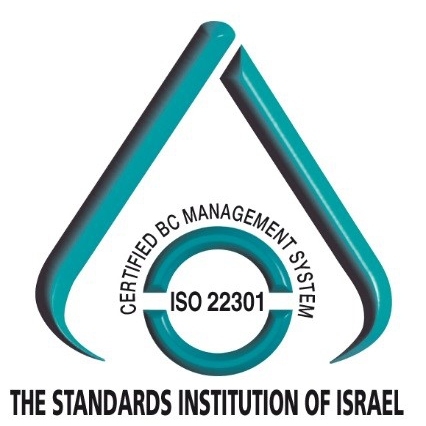 In order to ensure quality assurance, occupational safety and health, security, environmental quality, data protection, energy management, business continuity, energy-saving and transportation safety and quality management, company management has decided on a policy of action for examining the efficiency of the combined management system according to criteria determined by management through coordination with professional factors in the respective fields. 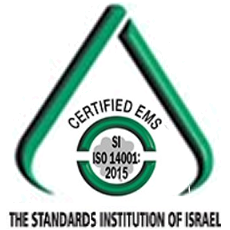 Company management shall make available all resources for maintaining and implementing the quality management system. Company management maintains free internal and external communication, clear and reliable for improving the relationship with employees and interested parties. Information stored in company data bases is available at all times to employees according to the position and clearance of each employee. All employees of the company are partners in implementing policy and the requirements deriving from the combined quality system. 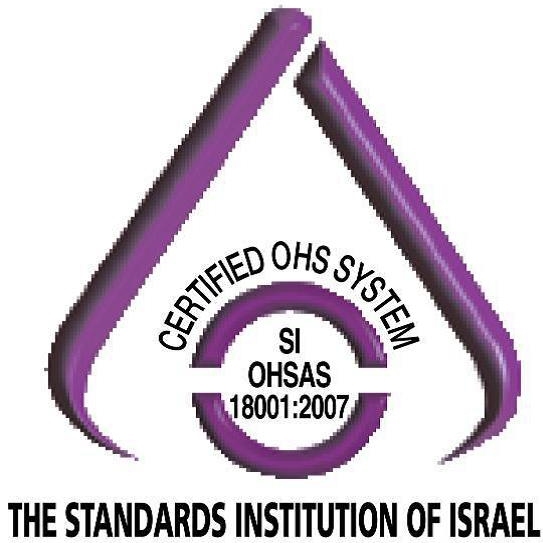 Company management continually improves employee awareness of the combined quality management system: quality, occupational safety and health, security, environmental quality, data protection, energy management, business continuity management and transportation safety and quality management through instruction, refresher courses and inspection. The combined management system is recognized and available to all employees and interested parties, and is made public through all publication means acceptable to the company. 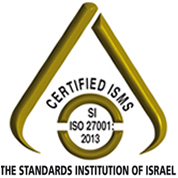 Company management impartially monitors products and processes for examining the level of meeting requirements while integrating criteria for measuring improvements in quality, environmental quality, occupational safety and health, data protection, energy management, business continuity management and transportation safety and quality management. Management has set objectives and quantitative goals for issues of quality, the environment, safety and health, data protection, security, energy management, business continuity management and transportation safety and quality management and constantly checks the degree of achievement. These goals and objectives, together with the annual quality activity review, are raised ata the management review meeting. The Combined Quality Policy - quality, safety, environmental quality, data protection, security, energy management, business continuity management and transportation, has been approved by the general manager.